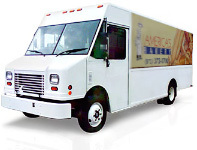 Americas Bakery - Quality Wholesale Bakers in New Jersey. 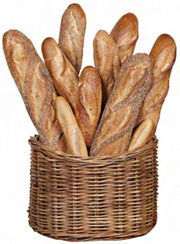 Makers of the original Portuguese Roll Bread for foodservice and retail. America’s Bakery is a wholesale bakery, located in the East Coast of USA, in Irvington NJ, specializing in numerous kinds of bread. 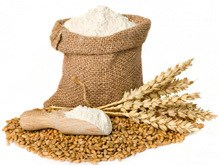 America’s Bakery delivers the best bread products using the supreme values and the finest ingredients, while delivering top quality service no matter if you are a current client, a potential customer, or an end consumer. Our bakery surpasses expectations by delivering fresh, top quality and delicious products all year long. Baking 24 hours a day, 7 days a week, 365 days a year, our state-of-the-art bakery services the states of New Jersey, New York and Pennsylvania. Our routes provide guaranteed service, every day. Fresh, crispy and crusty bread from the oven in the middle of the night, raced through the dawn to your store, your restaurant, your deli. It can’t get much fresher, than that.